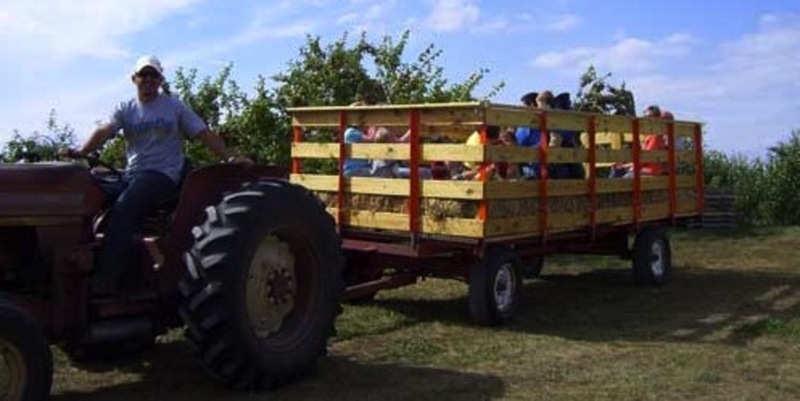 Having fun at the orchard! 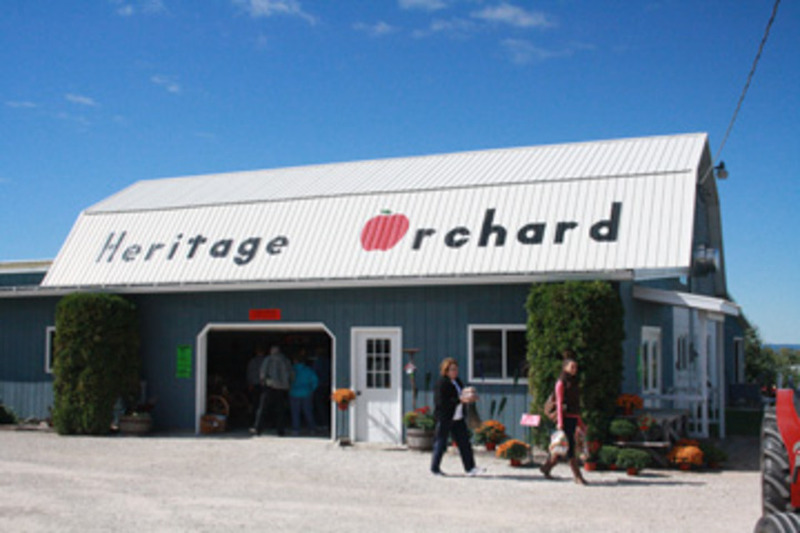 We want to keep everyone updated as to what is happening and varieties available at Heritage Orchard. This feature on our website will be updated weekly, so be sure to check it out for your favorite variety. We will be posting mid- August to keep everyone updated on conditions and varieties as they ripen. Stay Tuned! Closing for 2018 Fall Season as of Sat., Nov. 3! Now ready: Pumpkins!!! 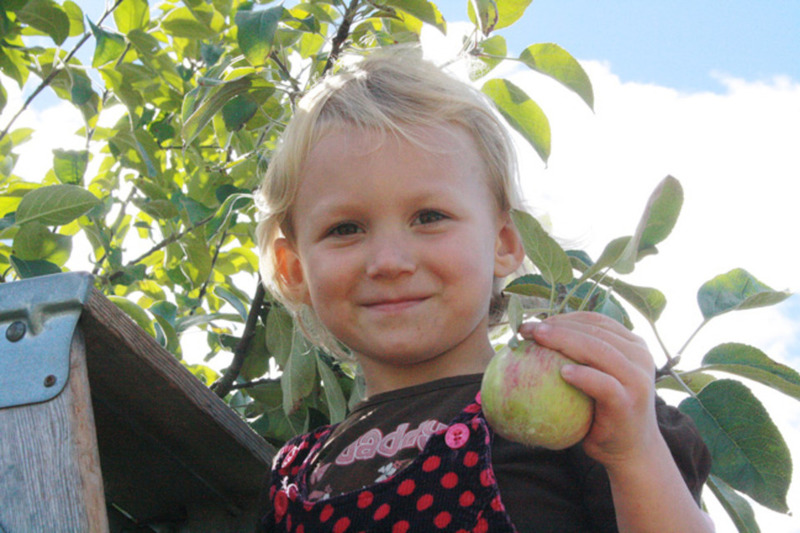 Pick Your Own from the Patch or Pick Up from the Yard! 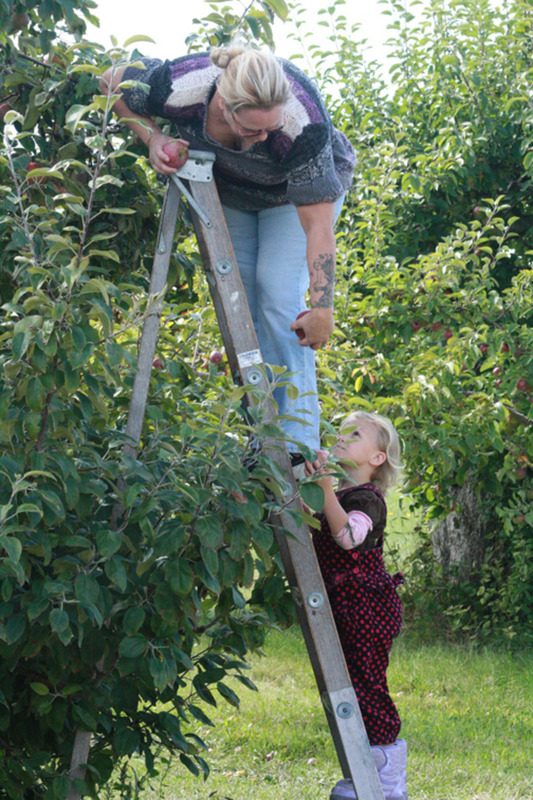 Orchard Clean Up Sale begins Wednesday, Oct. 24 - Nov. 3 - all apples in the Orchard can be picked for $12/bushel. 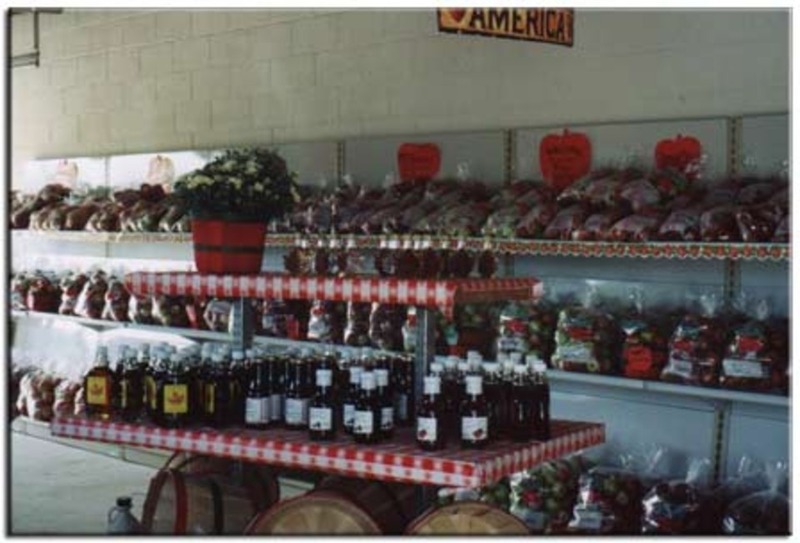 fresh squash, syrups, jams, jellies, popcorn, mustards and much more! Lookout Loft will be closing for this season as of Oct. 31 - hurry in to get your "treasurer " or special gift! 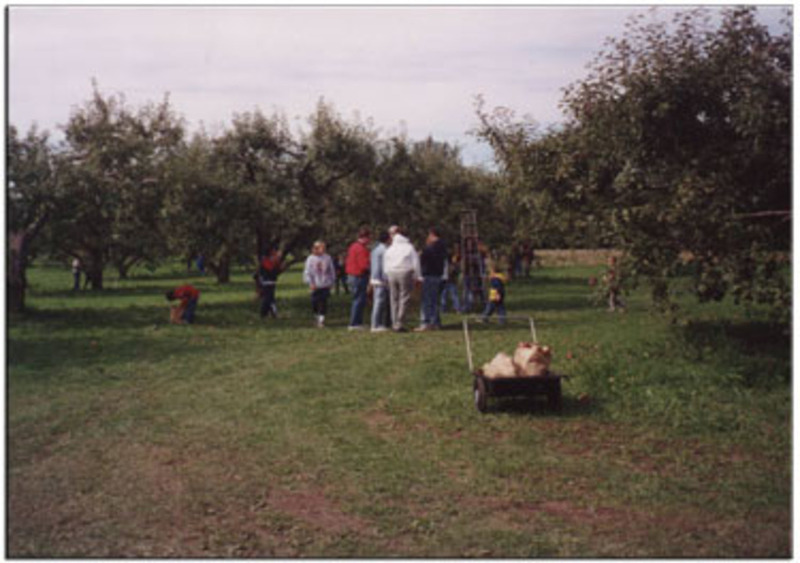 We are proud to be celebrating 40 Years of Growing Apples this year! 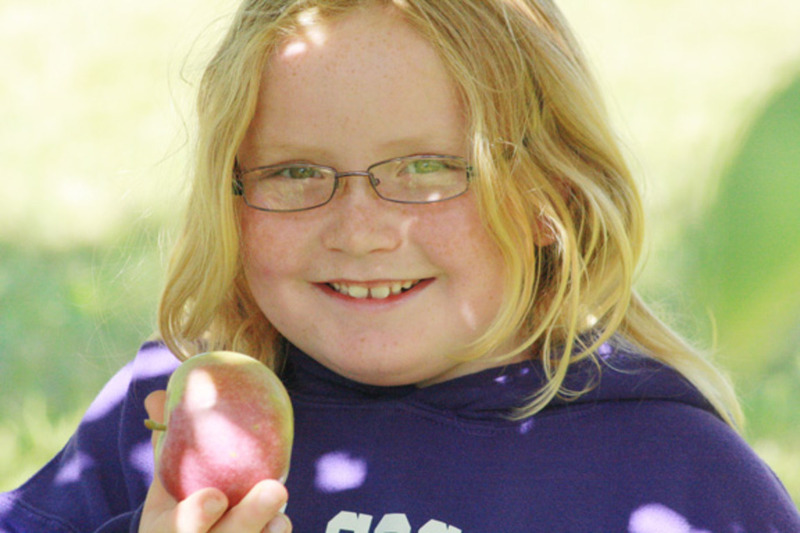 Hope to see you at the Orchard next Fall! 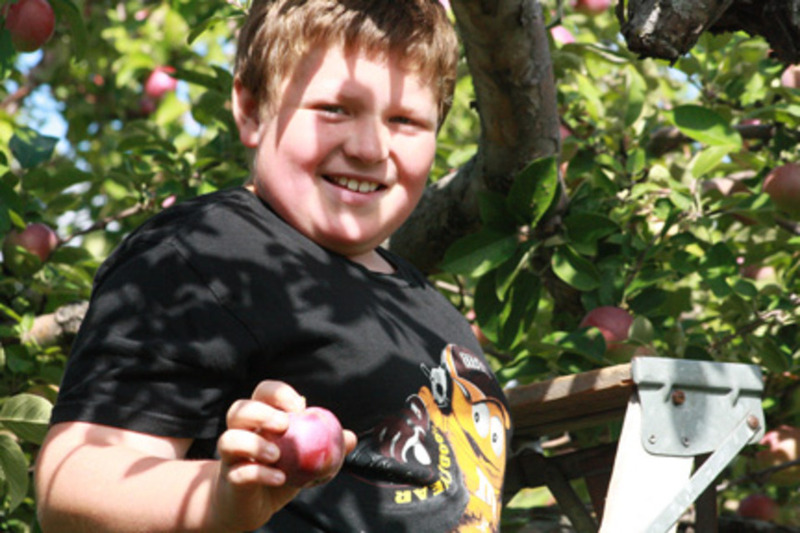 Come join me at the orchard!